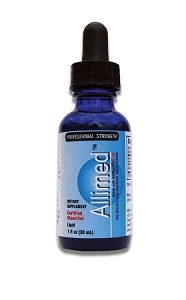 Allimed Liquid - 100% Allicin! Use internally or externally as often as desired or as directed by your health care provider for maximum health benefits. Refrigerate after opening for best results. 8 drops is equivalent to 1 Allimed® capsule. Highly recommend this product-I used it for the methane gases in my SIBO treatment. HIGHLY EFFECTIVE. expensive but worth every penny! I have a "tough" case of methane-predominant SIBO and have been taking Allimed for a few weeks, starting with very low doses and working up to the 8 drops 3x a day. I really believe it's working since symptoms are lessening, and I can feel some "die off" reaction. Very recently, I've had a tooth infection and found that a couple of drops a couple times of day at the site has helped a lot. (I'm also seeing my dentist, who agreed that trying allicin would be a good idea). Excellent for SIBO. Especially when combined with the right herbs. Has been effectively treating symptoms. Recommended. 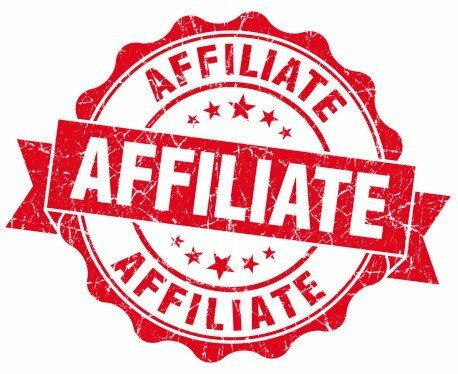 I have been using this website (allimedUS) for months now. Amazing customer service and great prices. Really happy to find them. 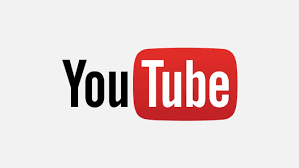 Their products are ttruly amazing, top quality. I have used allimed liquid for chronic pseudomonas, fungus infection - in nebulizer and orally. And have seen amazing results, lungs function went up, sputum converted to negative. I have noticed allimed is far better than antibiotics even strongest ones like tobramycin. 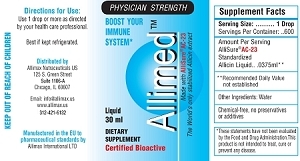 My whole family uses allimed and allimax for flu, ear infection, sore throat and didn’t use antibiotics for a while. We have been using Allimed drops to help with my husbands stage III Cancer Protocol. We were turned on to this by our integrative Oncologist and have been using for about 4 months. We will continue to use this product as long as we can afford it. It's pricy, but it's worth it. I also take a few drops if I'm feeling under the weather and it always helps boost my immune system. This is a great product and wonderful customer service. Thanks!